I scored this Nikko Venus from eBay.co.uk for a very cheap 2.20 GBP. No one bid against me in the auction, score for me, but I feel a bit bad for the seller as it's worth a lot more than I paid. This will remain new and standard and sit on the shelf as the Venus holds a special place with me as being my first ever buggy. I've tested that it all works perfect and it will get one run against the modified Venus to show how much of a difference some real electronics makes over the 'toy' components. It looks like Nikko's version of the Thundershot! 1986 these came out. 1987 the Thundershot was released. Who copied who? 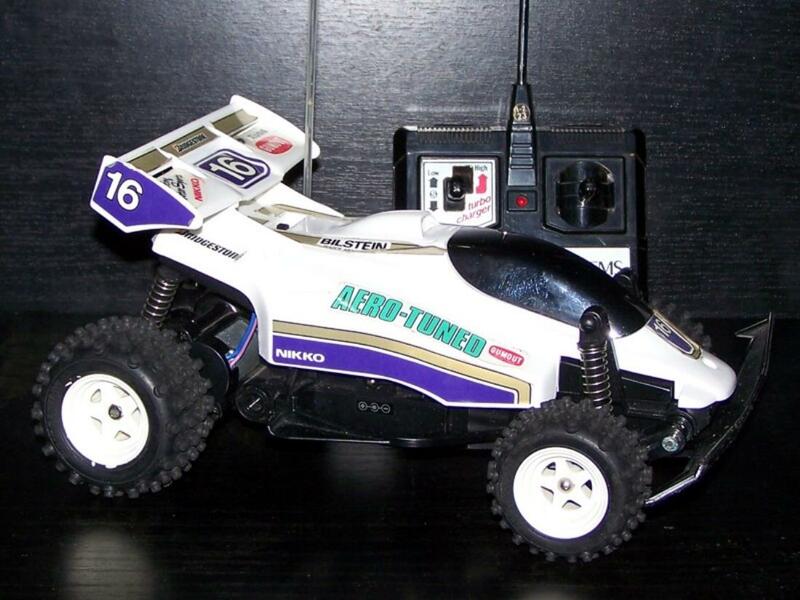 Nice one , I too had a Venus as my first r/c car. If I remember it correct I got it as a X-mas gift in 1985 or something like that..
Looks great. Started to pick up a few of these myself. 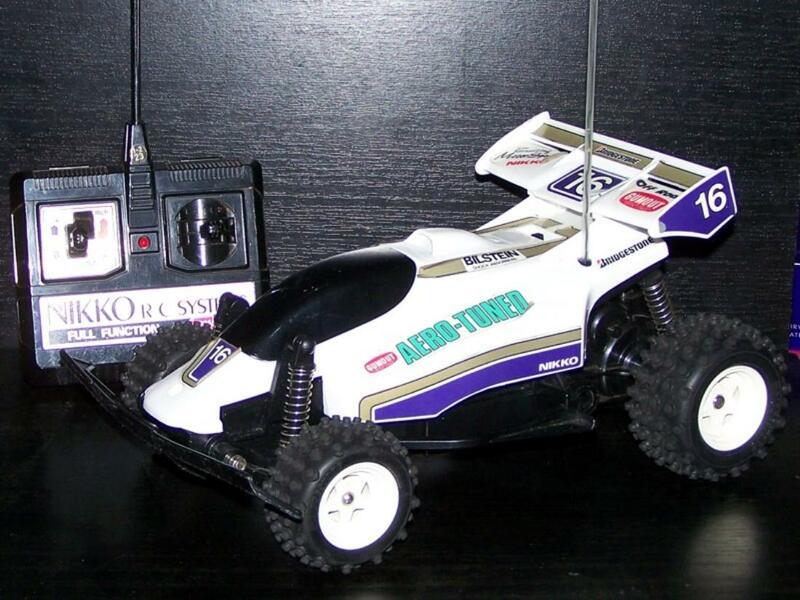 This was also my very first RC!